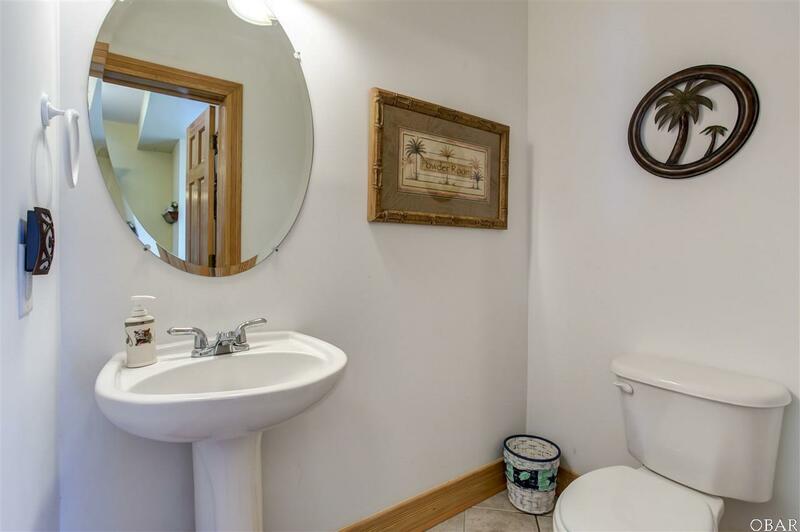 Luxury condo with magnificent views! 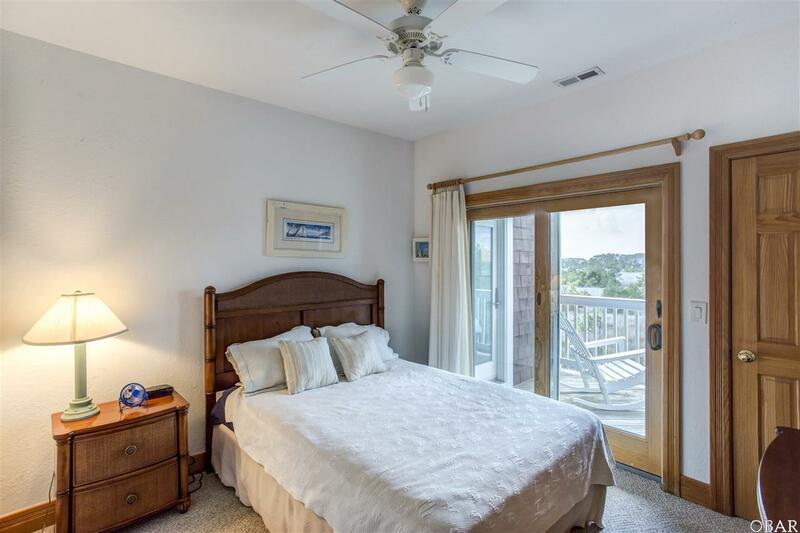 This well kept 2nd Floor condo has beautiful views of both the Harbor and the surrounding Marshes. Curl up on a cold winter night in front of the Gas Fireplace. Relax after a hard day in the Jet Tub, or on any of the Large Covered Decks. As part of the Shallowbag Bay community, enjoy sunbathing by the association's Outdoor Pool. Head over to the Clubhouse to take advantage of the Game Room with Pool Table and the Exercise Room. 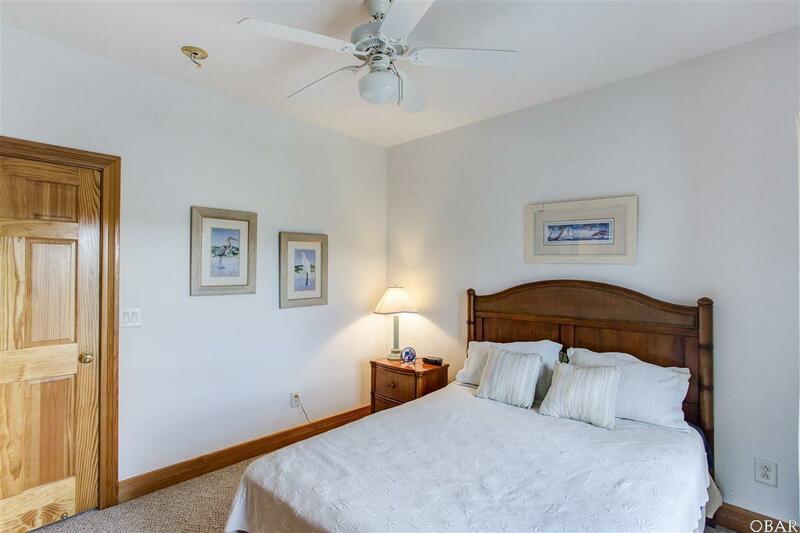 The complex is just outside of downtown Manteo, which makes it minutes from Shopping and the Manteo Waterfront. Also enjoy several Restaurants within walking distance, including the Full Restaurant On Site. 40' Boat Slip #32 available for $22,000 with acceptable offer on condo (they paid $80,000 for it). You don't want to miss this one! 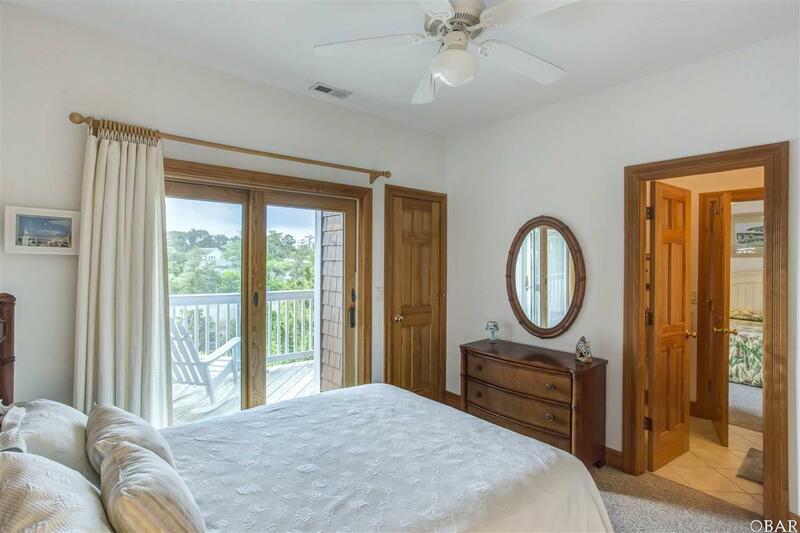 Listing courtesy of Alex Argiroff of Keller Williams - Obx.